The State Legislature passed a bill that would allow hunters to try and thin wild bison herds in northwest Wyoming. But an amendment added in the Senate led to a lot of debate in the House. 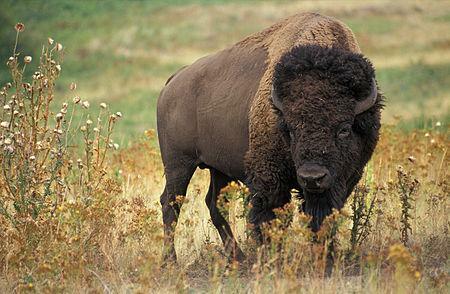 The Senate amendment would give $250,000 to the Wyoming Attorney General’s office to defend the second amendment rights of Wyoming citizens “to possess and use any firearm” that is useful in hunting bison. Many saw this as a way to add a gun rights law to a bill that deals with bison hunting. It came down to the final day, but the Wyoming legislature finally approved a bill that would require students to take vocational or arts classes in order to qualify for the Hathaway Scholarship. 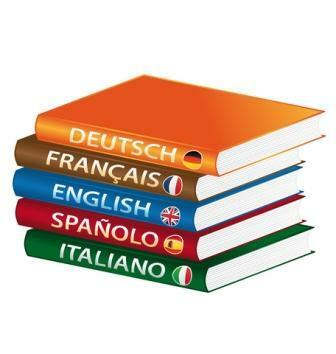 The idea was to remove a foreign language requirement in order for students to be able to take other courses. But Senator Phil Nicholas argued that it was important to allow students who wanted four years of foreign language to be able to have it. Bill Sponsor Sam Krone says it was a good idea. The Wyoming Senate changed course and voted to follow Governor Matt Mead’s recommendation, confirming two attorneys to become members of the Wyoming Public Service Commission. The Commission regulates utility rates for consumers. PSC, and because they lacked qualifications. But Senate Majority Floor Leader Phil Nicholas asked Senators to reconsider their votes. The Wyoming legislature has agreed on a bill that would allow the state to be part of a multi-state lottery. Under the deal, the first six million dollars that’s raised from a lottery each year will go to local governments, while the rest goes to a permanent school fund. Many in the House were concerned that local governments weren’t getting enough money, but House Floor Leader Kermit Brown says there is no way of telling how much it will make. The Wyoming House has passed a pair of bills that ag and landowner groups say will level the playing field when it comes to energy development. 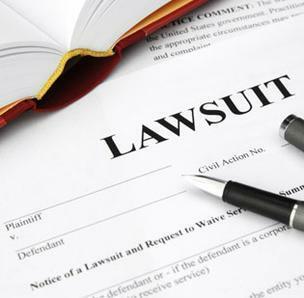 Under one bill, entities that are seeking to use eminent domain to condemn private property will have to pay court fees if the court determines that they didn’t offer a fair price for the land. The other bill would raise the damage bond for seismic companies from two-thousand to five-thousand dollars. Bill Bensel of the Powder River Basin Resource Council says the bills should help protect landowners. 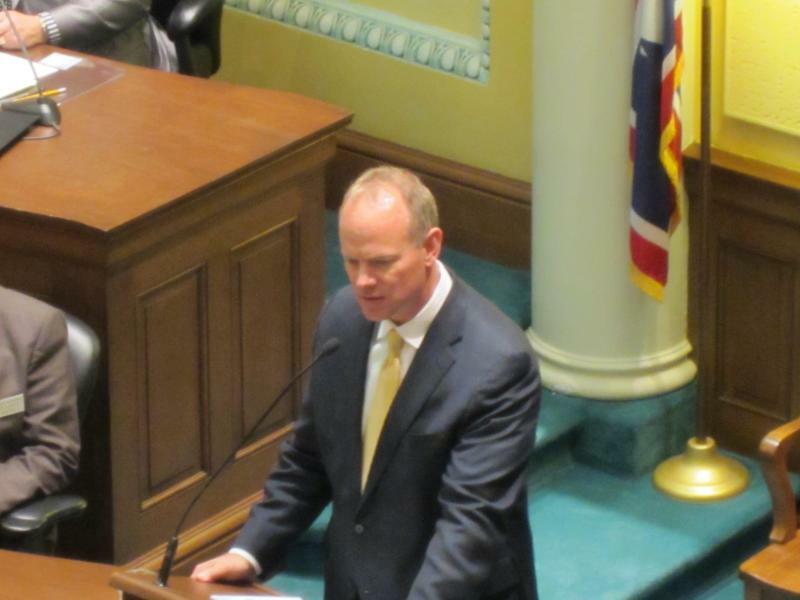 For the first time in many years, the State Senate has failed to confirm two appointments by Governor Matt Mead. The Senate voted no on Wyoming Public Service Appointees William Russell and Kara Brighton after Senator Cale Case complained that they appear to be unqualified attorneys. He’d like to see economists and others considered. After rejecting the Senate version of the bill that would allow Wyoming to join a multi-state lottery, a conference committee has reached a compromise that supporters hope will get the bill to the governor. The House wants all revenue from the lottery to go to local government, but the Senate wants the money to go into a permanent account that’s used for schools. The compromise says that 6-million dollars goes to local government, while any money above that amount would go into the schools account. The Wyoming House of Representatives has finished its version of a massive Medicaid reform bill. The bill will create two tiers in the current Development Disability waiver program. That means that people who need fewer services will not be allocated more funding then they need. House Labor and Health Committee Chairwoman Elaine Harvey says that change will allow more people to benefit from the program. She says they also have made reforms to long-term care that should better help Wyoming residents. The Wyoming House continues to support a bill that would strengthen the state’s eminent domain laws. It would require that all legal requirements for condemning land must be met before a case can be taken to a court. If a company fails, or if a landowner is not given fair market value for his property, the landowner would be able to sue. Groups supporting the bill say it will limit abuses in eminent domain discussions. 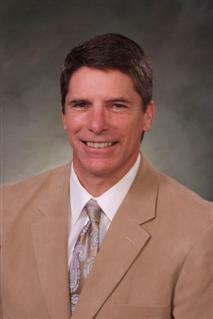 Casper Representative Tim Stubson failed in his attempts to amend the bill, saying that it’s leaning too heavily in favor of landowners. A Wyoming Senate Committee has watered down a bill that was intended to arrest federal officials if they enforced federal gun bans in Wyoming. The House version of the bill would have allowed local law enforcement to arrest federal officials and charge them with a misdemeanor. But several members of the Senate Judiciary Committee worried that the bill was unconstitutional. 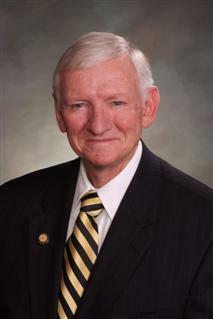 Jackson Senator Leland Christensen successfully changed the bill to allow the enforcement by federal law enforcement officials, but keeps Wyoming law enforcement from helping. The Wyoming Senate gave initial support to a bill that would allow the state to become part of a multi-state lottery, but not before hearing a lot of questions. Much of the debate centered on how the lottery would be administered and costs surrounding it. 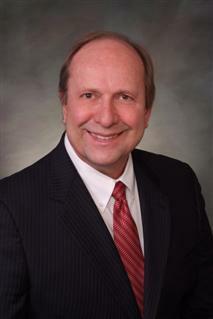 Senator Bruce Burns says money raised would go to city and county governments. “They estimate that it will bring in roughly about 25 million and that it should clear based on other states close to our size about a little over six million dollars a year net,” Burns says. The State Senate continues working on a bill that would require schools to be accountable for student performance. Under the bill, each school in the state would need to meet a pre-determined performance rating. Senator Charles Scott successfully amended the bill to say that a principal could be fired if his or her school falls short of that rating two years in a row. “All these accountability structures are very fine, but when the day’s over you gotta do something if the performance is not adequate,” Scott says. 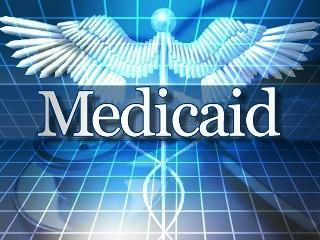 A Medicaid fraud recovery bill has gotten initial approval from the House of Representatives. The bill would permit the state to investigate Medicaid fraud by medical providers and recipients without involving the federal government… Currently investigations only go forward when the federal government decides to investigate. Representative Elaine Harvey says the bill is necessary to recover millions of dollars for the state. The Senate Judiciary Committee passed a pair of gun rights bills with some key changes. The Committee reworked a bill that had been intended to threaten federal law enforcement officials with arrest if they tried to enforce federal gun bans in Wyoming. The committee amended the bill to say that federal officials could carry out their duties, but that local law enforcement could not assist. Still, the Wyoming Attorney General was given authority to protect citizen gun rights. 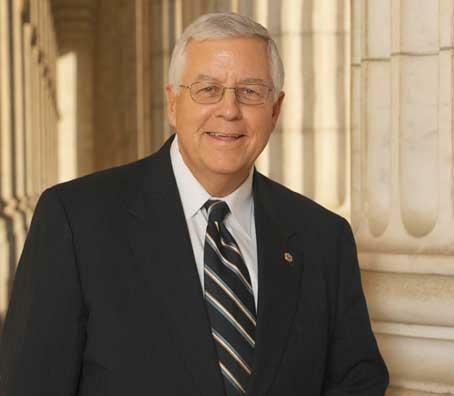 Senator Mike Enzi continues to say that the budget sequester will take effect on March first. The Republican told the state Legislature that the sequestration will roll back the federal budget to 2008 levels and will feature an eight-percent cut. Enzi says instead of across the board cuts, he says Congress should have taken a page from the Wyoming Legislature and had federal agencies participate in the exercise. 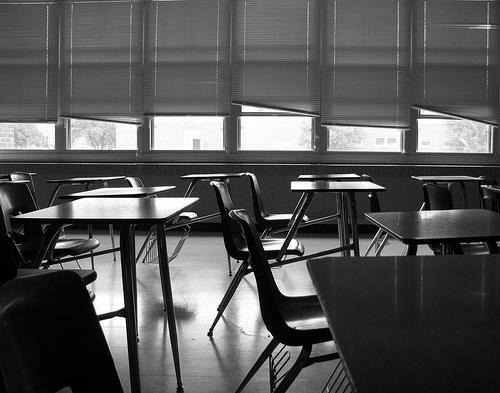 The Wyoming Senate has given initial approval to a bill that would rate schools on student performance. The school accountability measure was amended by the Senate to say all schools that do not exceed pre-determined academic targets would have to develop improvement plans. The House version of the bill said meeting targets was sufficient. 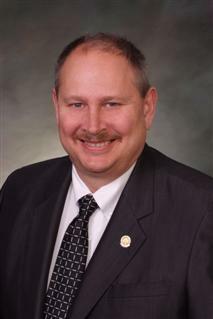 Senator Chris Rothfuss of Laramie says the Senate is shooting for a higher bar. 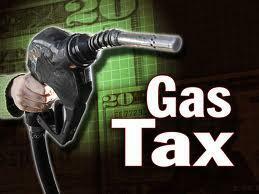 The State Senate has passed a $.10-per-gallon increase in the state gas tax. It would raise the tax from $.14-a-gallon to $.24. It’s expected to generate about $47 million for highways and several million dollars for local government. 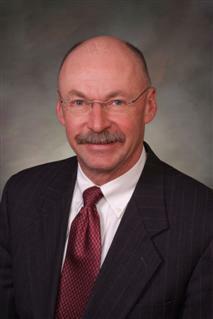 Senate Transportation Chairman Michael Von Flatern says the money is desperately needed by the Wyoming Department of Transportation, but even with the increase, WYDOT is looking at a shortfall. The Wyoming House has passed a bill that will allow hunters to use silencers and suppressors for various types of hunting in the state. Before passing the bill, the House removed an amendment that would not have allowed silencers when hunting for big game. But Speaker of the House Tom Lubnau argued that there are plenty of protections if someone violates the law, and if they misuse a silencer or a suppressor, the hunter can be punished. As the Legislature irons out the final details of the State budget, the chairman of the Senate Appropriations Committee says lawmakers were forward-thinking with the budget. During a news conference, Senator Eli Bebout of Riverton said the spending reductions and cuts to some agencies were needed to get the budget in shape for future spending. The Wyoming Senate will have an opportunity to debate implementing a lottery in Wyoming. A committee approved the bill 3-2. 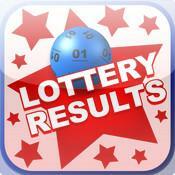 It will allow the state to enter a multi-state lottery, such as Powerball. Supporters say a number of Wyoming residents are spending money on lottery tickets in other states, and they want to keep that money here. But opponents like Chesie Lee of the Wyoming Association of Churches say lotteries hurt the poor “who are more likely to buy lottery tickets then people in other income brackets,” Lee says. 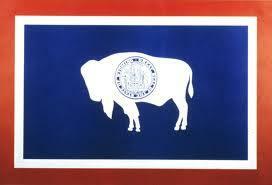 The Wyoming Senate has given initial approval to a bill that would increase the gas tax by $.10 per-gallon. The Wyoming House of Representatives has given initial approval to a bill that would allow hunters to use silencers to hunt predators and non-game animals. The House did amend the bill to say that silencers may not be used to hunt for big game animals due to the concern of some that allowing silencers could encourage poaching. Sponsor Allen Jaggi of Lyman strongly disagreed with the sentiment. 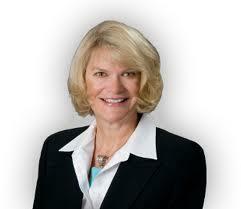 Wyoming Congresswoman Cynthia Lummis told the state legislature that federal budget cuts of $1.6 trillion are coming. The State Senate has started work on a bill that would allow employers to ask servers to contribute 15 percent of their tips to be redistributed to other service employees of an establishment. The goal is to improve service from top to bottom and raise wages for all employees. A bill that would give Wyoming employers a ten-percent discount on their workers’ compensation payments in exchange for implementing workplace safety initiatives has received initial approval from the State Senate. Employers would have to sign up for OSHA’s health and safety consultation program. Senator Eli Bebout of Riverton says the program should be a big help for smaller employers. The State Senate had a lengthy discussion over a bill that will study future options for the Lander-based Wyoming Life Resource Center. The facility is used for adults with disabilities and some believe it should be shut down and clients should be sent to other facilities. But Senator Cale Case of Lander says the facility is important for people who need specialized care. While the House version of the bill was to study how clients would be moved out of the facility, Case says the Senate version will look at ways to upgrade the facility and improve services. The University of Wyoming’s Faculty Senate has released a resolution against a pair of pro-gun bills. One would allow concealed carry permit holders to carry concealed firearms in schools and at public sporting events. 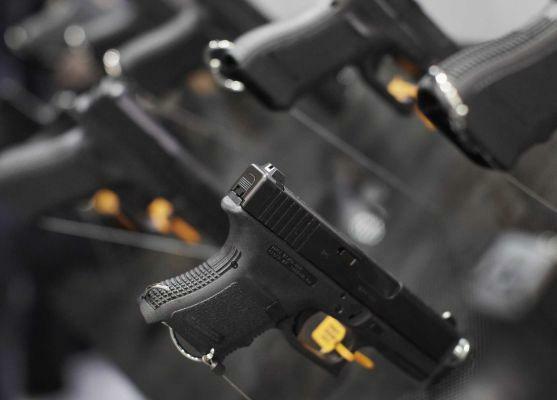 The other bill would prohibit U-W and other local entities from regulating firearms. The bills have passed the state House, and will be considered in Senate Committees. The Wyoming House soundly defeated a bill that would have raised many hunting license fees. The Wyoming Department of Game and Fish said that the increases were needed to pay for budget shortfalls. Laramie Democrat Cathy Connolly said the Game and Fish Department has been asked to take over management of a number of non-game and endangered species and that has driven up costs. But Jackson Republican Keith Gingery said that in 2005 the Department promised to study the issue and see if there was a solution. Gingery said that never happened. The State Senate has defeated a bill that would take money from the Permanent Mineral Trust Fund to maintain and construct roads. It would divert over 57 million dollars in fiscal year 2014 that would have flowed into the PMTF. When combined with a ten cent increase in the gas tax, it would raise nearly 72-million dollars. Senator Stan Cooper says it would help the state catch up with its road maintenance needs and provide more substantial funding.